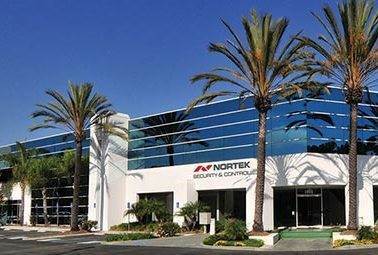 Nortek Security and Control products and solutions make your day easier and safer. 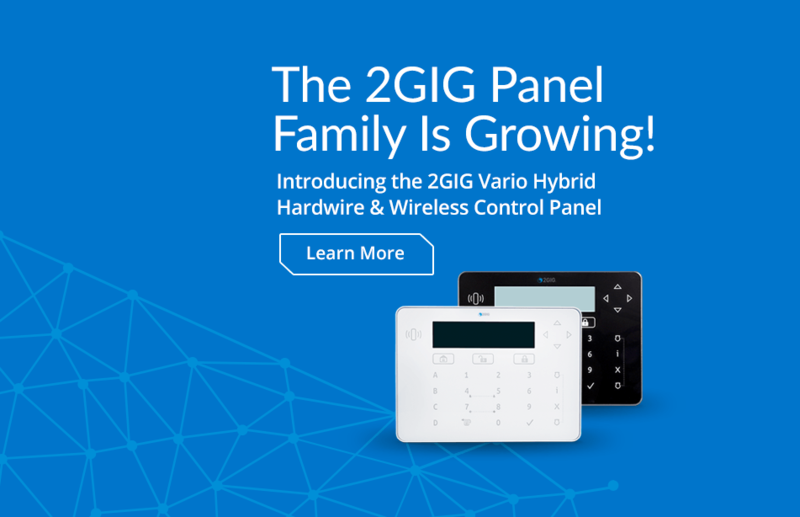 Vario security systems allow you to buy only what you need to get the job done. The equipment and offered services provide you proper coverage at the right price. Many of our expansion modules and accessories offer specifications to fit any system design. Our systems allow you to set up multiple security areas, with different settings, off one panel. In our modern and ever-changing world, security should never be rigid.